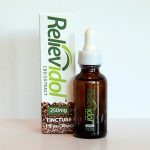 INGREDIENTS: MCT oil (derived from coconut), turmeric and full-spectrum CBD extract derived from organically grown Colorado hemp. SERVING SIZE: 1ml (full dropper) contains approx. 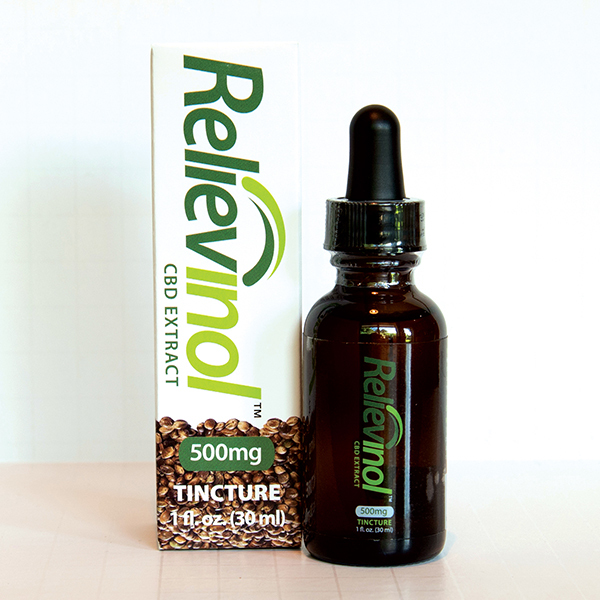 20-25mg of full-spectrum CBD hemp extract.